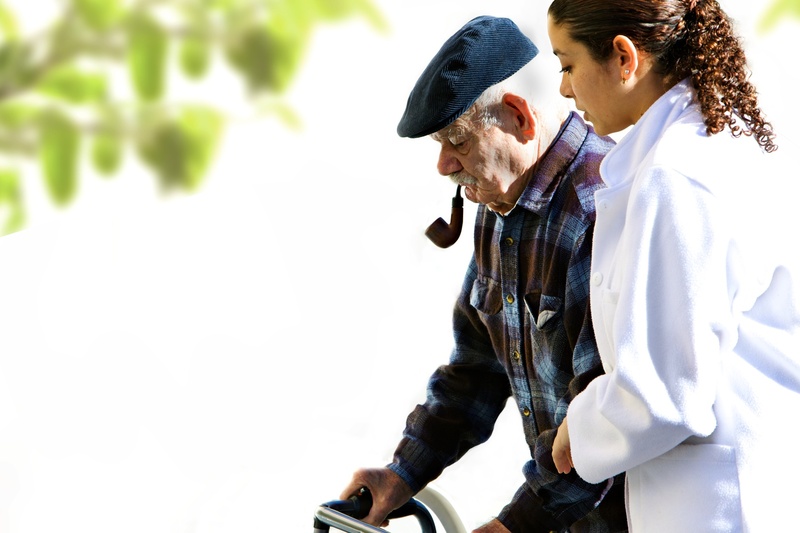 All medical providers list behavioral treatments as the primary treatment for Alzheimer's Disease. But due to the fact that it is not a pill the emphasis on its value is frequently forgotten. There is a treatment that works today today and can grow with the patient and household as Alzheimer's disease advances which is to find the very best team of caregivers you can. Discover the best caregiver you can who can support you with the ups and downs of this progressive process that is Alzheimer's condition and the many associated but less labeled part of aging that go with it. We suggest you find the most complete care team possible and develop ongoing relationships with them. 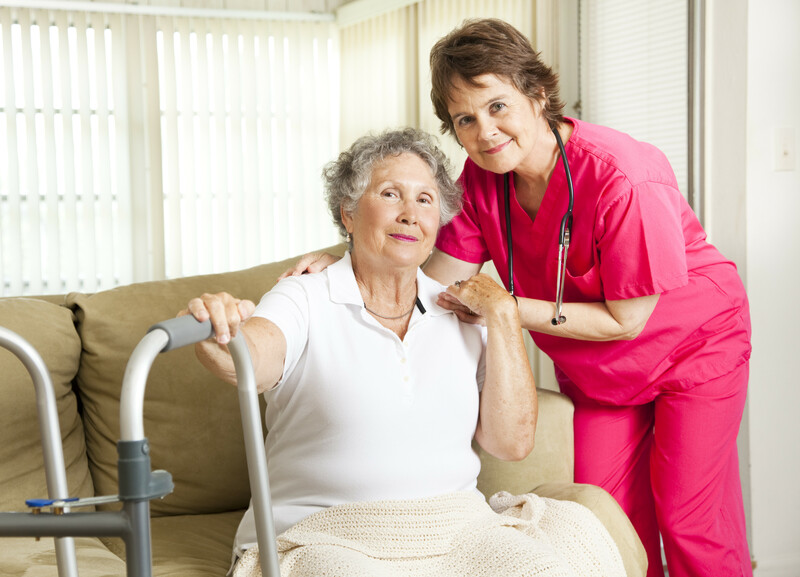 In fact, the best treatment comes when you can find a care team that includes the administrator, owner, managers, and caretakers who can become relations to your loved one and family. Examples of Alzheimer's and Dementia Care homes with Family Style care.